May purchase 2 for yourself and 2 as gifts. Limit 1 per household per day. Must use entire voucher in 1 visit. Expires 4 months after purchase. See the terms that apply to all deals. 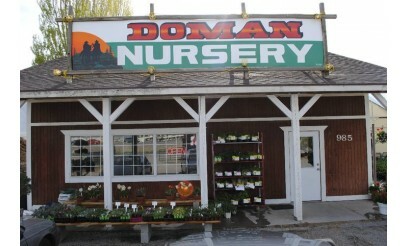 Doman Nursery is a family-owned business that features trees, shrubs, perennials, and much more. 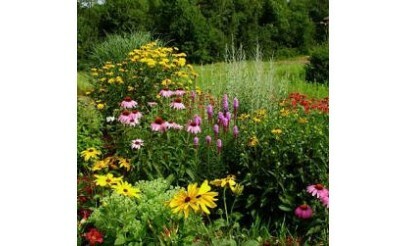 They provide free landscape consultations and even offer to deliver and plant trees. Head over today and take a look! 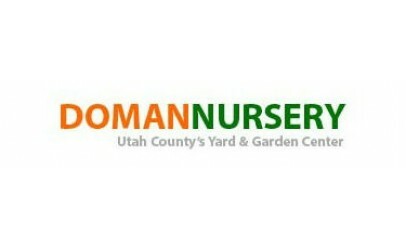 The Doman Family has been in the nursery business for nearly 13 years. 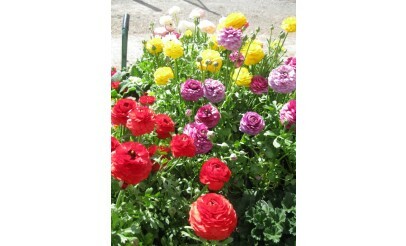 Their love of Oregon and its lush landscapes inspired them to open a retail nursery in Utah. 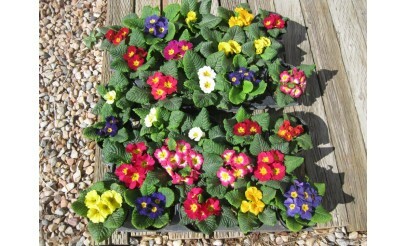 Their goal as a family-owned and operated business is to provide quality plants at a great price.